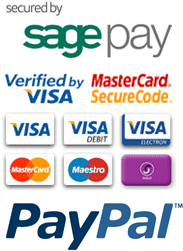 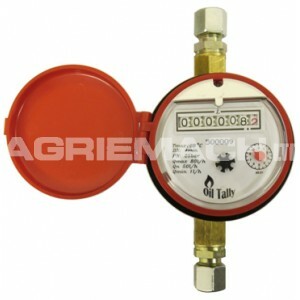 The Oil Tally domestic heating oil meter is designed to count the amount of fuel oil/kerosene that has been used, primarily in domestic heating oil tank applications. 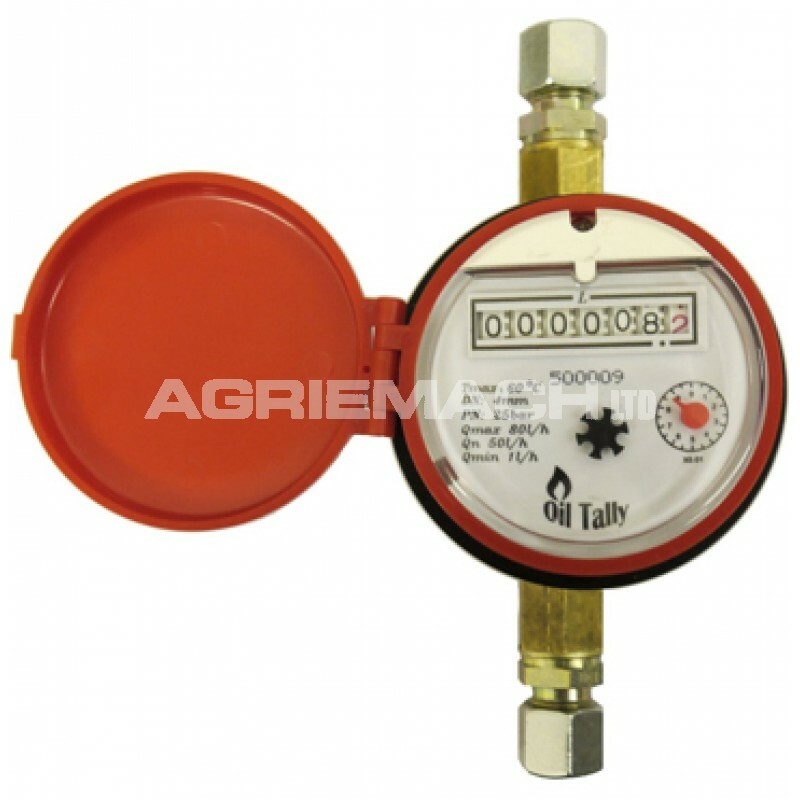 This oil meter is very flexible thanks to its rotating face and ability to be installed in a horizontal, vertical or inclined position. 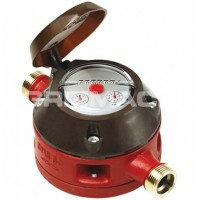 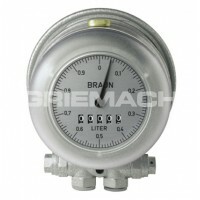 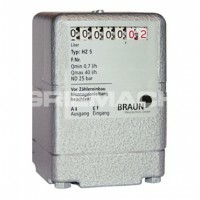 These fuel flow meters come as standard with 10mm compression fittings.